May is here… Sunny skies, warm weather and school is almost over! 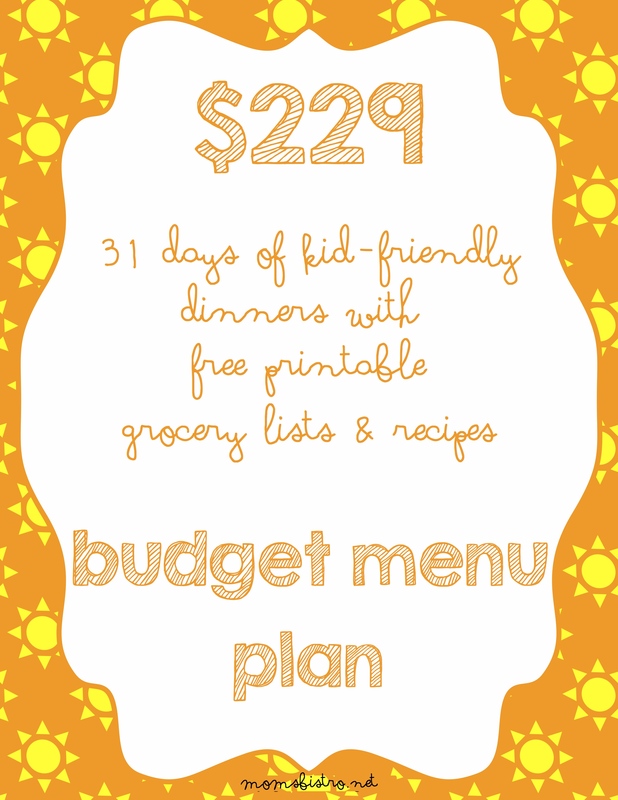 May’s menu has a month of kid approved dinners for only $248.36! And like always, includes all of the recipes and a printable menu and grocery lists! Like in other months, I have included a bunch of new recipes – and this months theme is all based around D.J.’s new grill! April 30th is D.J.’s 30th birthday, and my Mom bought him a brand new grill! All of the new recipes will be shared throughout the month to keep content fresh. I promise, now that I am in better health, and I can focus on my writing and cooking again, all recipes will be shared before the day on the menu, giving you plenty of time to shop and prep. 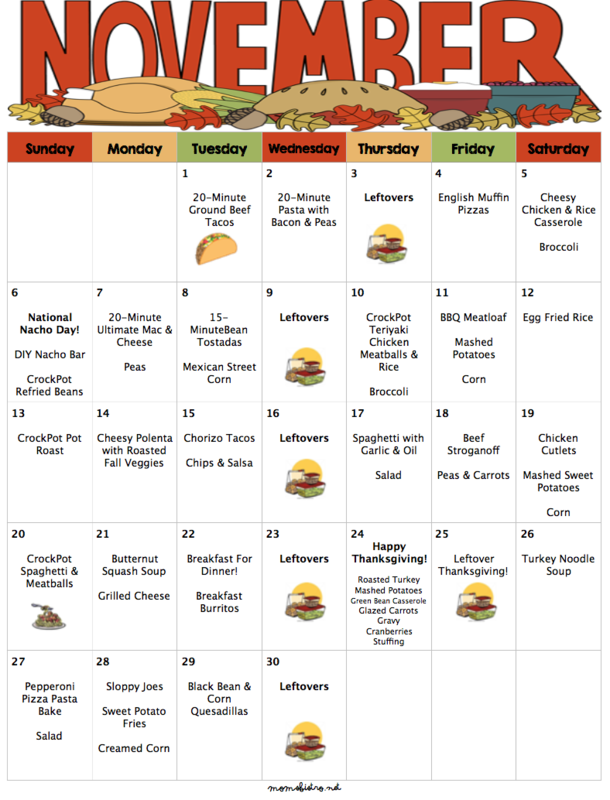 I really like this months menu, in addition to all of the new grilling recipes, the menu plan has special dinners for Cinco De Mayo, Mother’s Day, National Pizza Party Day and Memorial Day! Making food holidays fun is easy with these simple recipes. Your family will love dinner, and you’ll love the simplicity of the meals – especially if you’re like me and your other half does the grilling – makes dinner time realllly easy… Sit down and watch him cook while drinking beer or wine kinda easy! I chose the BBQ Chicken Skewers for Mother’s Day because they are easy to prep, D.J. can grill them, and dinner can be served on a paper plate. It makes for less time cooking and cleaning and more time for doing what I love – spending time with my boys, and to me, that is the best Mother’s Day gift ever! As in other months, I shop around for the best deals. I like to buy my produce, deli and dairy week by week, and get all of my canned goods, frozen items, bulk items and meat at once. I usually get my meats in bulk at Costco too which saves me a ton of money. Last week I was able to get 6 lbs of ground beef for $15! As for the other items, I just shop around and check out my flyers for the best deals. Click here to learn more about How To Save Money on Groceries. – Freeze leftover spaghetti sauce in 3 separate containers for Pasta and Sauce, Lasagne and Pizza Pasta Bake later in the month. – Plan Ahead! Prepare and freeze Lasagne and Pizza Pasta Bake today to make for easy dinners later in the month! – Chop extra lettuce today and put in a labeled ziplock bag for tacos on Thursday! Thursday, May 5 – Cinco De Mayo! BBQ Chicken Skewers – New! – Honestly, just make a regular grilled cheese with a few pieces of deli ham in the middle! Grilled Sweet Chili Lime Chicken – New! Grilled Potato Planks – New! Beer Can Chicken – New! —> Just marinate a skirt steak in Island Teriyaki dressing and cook about 5-10 minutes on each side until desired doneness. Grilled Corn On The Cob – New! Are you still going to post the recipes in one pdf? hahaha.. oops! Yep.. the file is in my media file right here… This is what happens when you’re running on 4 hours of sleep LOL .. Look now! I just found your blog! This is amazing and so very helpful! Lindsie- I stumbled onto your site about a month ago. 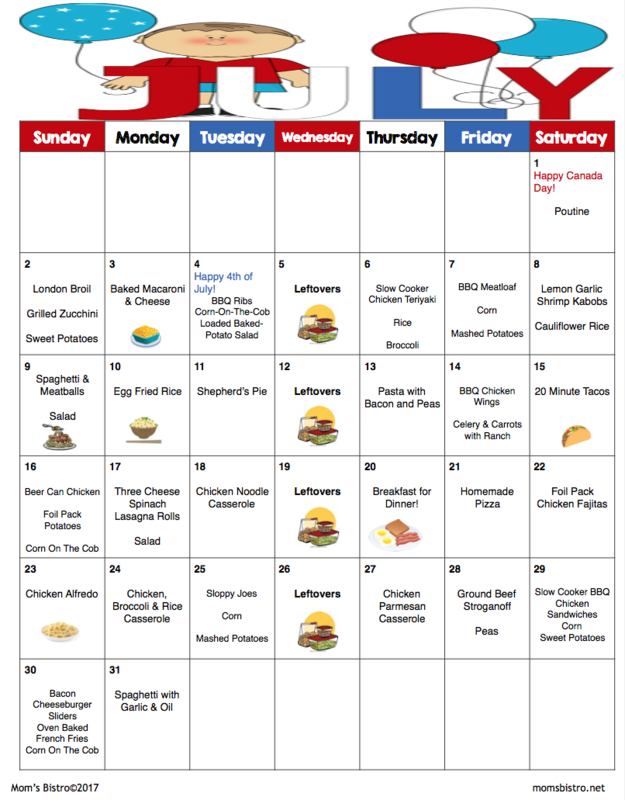 I love your monthly meal plans & saved some recipes that sounded like they would be delicious. Your meal plans are great for saving money and for easy prep and for being the types of food I would really want to serve. But the real reason I wanted to leave a comment is because last night I made your recipe for Pasta with Bacon & Peas! Wow!!! I will make this recipe many times. Sometimes, I think, my husband quietly thinks I experiment with new meals a little too often. Last night, though made him happy. As he went back for seconds he said ” This is really good! But you made a lot-were you planning on 6 more people?”. High praise from my man. And yes, I think I will cut the recipe in half for the 2 of us, but I’m looking forward to a delicious lunch today. Thanks for such a real world take on life. I am so happy your hubby loved the recipe and that you’re enjoying the meal plans. Your comment really did make my morning! Thank you so much for sharing and the kind words! Have a great day! PS: If you want to kick it up a little, swap out the bacon for prosciutto and serve it with penne! I’m can’t find the beer can chicken recipe in my email? Did I miss it?